FOUR people have been arrested in relation to the murder of 26-year-old Kiedon Williams on the North Coast Road, Maracas Bay, on Sunday night. 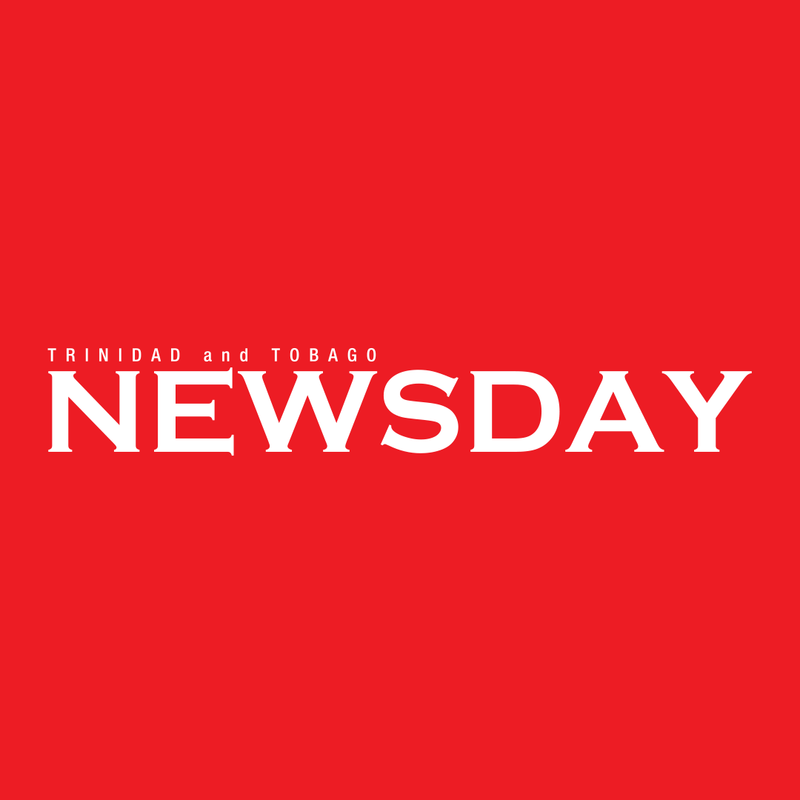 Newsday understands police received information shortly after the shooting that the suspects were driving along the Blanchisseusse Road, Arima, and intercepted them. The suspects, who include three men and one woman, were searched, along with the car they were travelling in, but no weapons were found. Newsday spoke to Williams’ relatives at the Forensic Science Centre, St James, yesterday. They said he went to a party at the beach and did not believe he would be killed. They also denied earlier reports on social media that he was affiliated with any gang. “They are always quick to label it as gang-related whenever it is a Muslim involved, but he was not a part of any gang. Despite this, police insist Williams was listed as a person of interest in the murder of 27-year-old Jerome Vickles at a Curepe bar in 2017. During the shooting, Dominic Wong, 20, Atiba Sheppard, 27, and Anthony Garraway, 27, were wounded. Sources said Sheppard was shot in the face and had emergency surgery yesterday. Reply to "Four arrested after Maracas murder"